Blacknest is delighted to offer Footgolf on its fantastic 6 hole course. 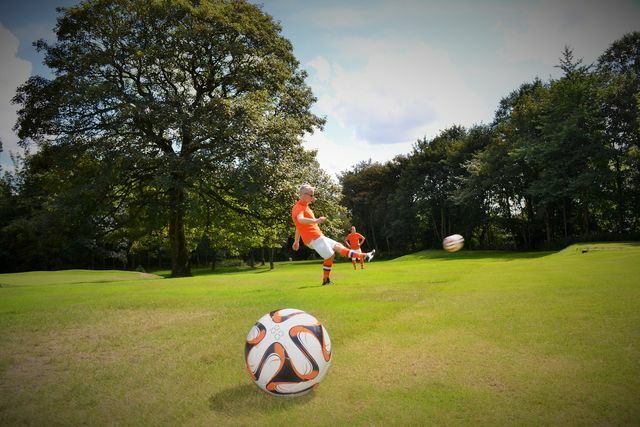 Footgolf is a one of the UK’s fastest growing leisure sports and great fun for young and old. The game is very easy to follow with teams of two to four players.